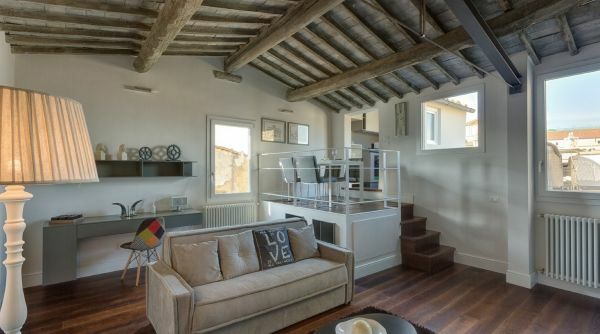 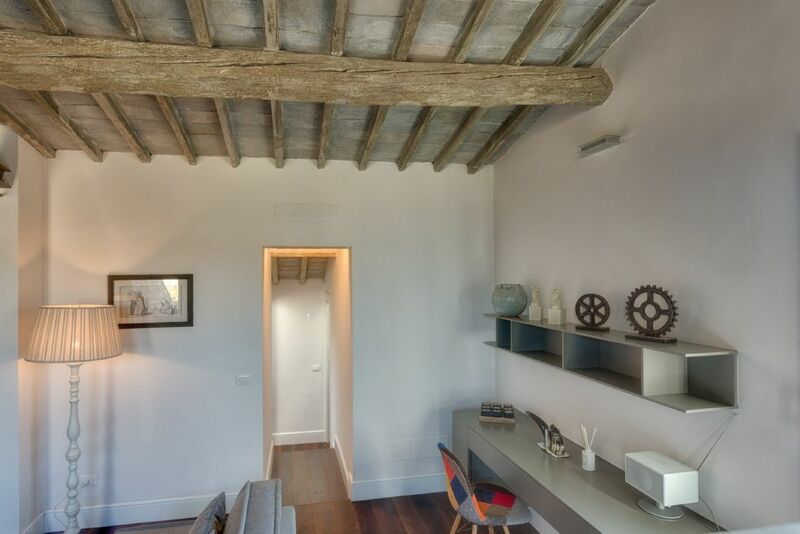 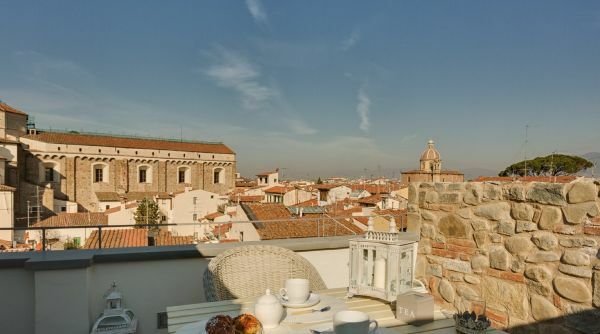 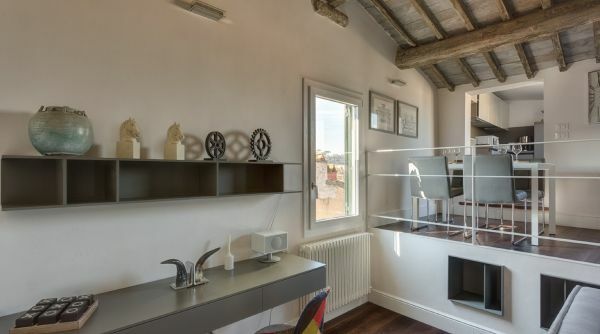 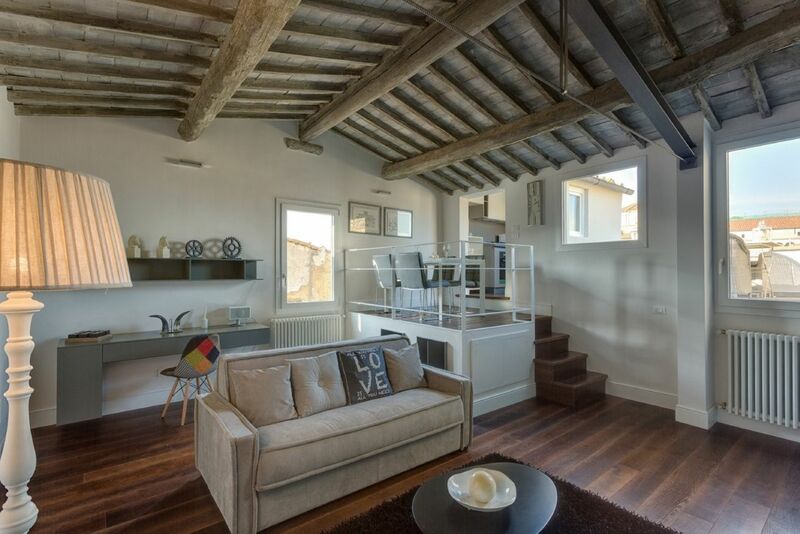 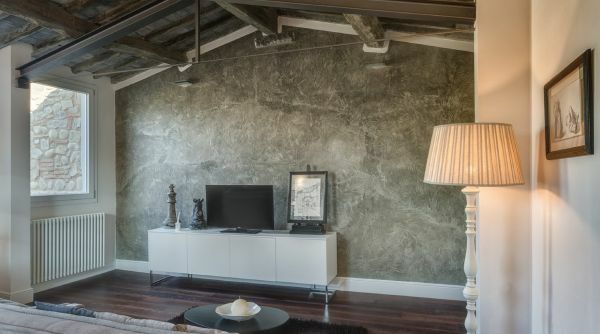 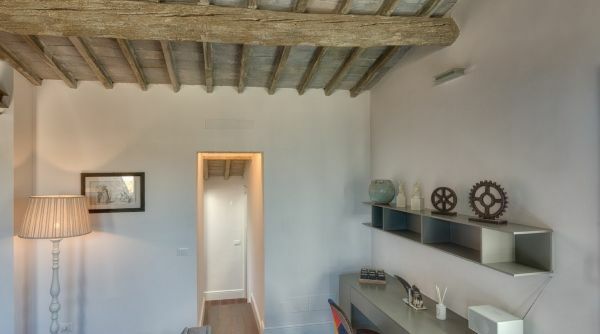 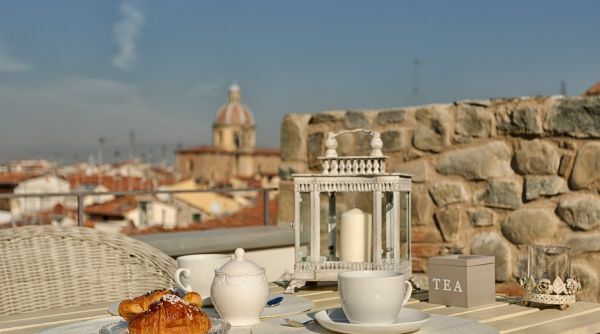 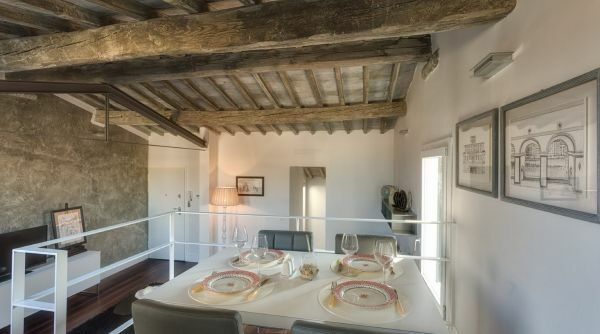 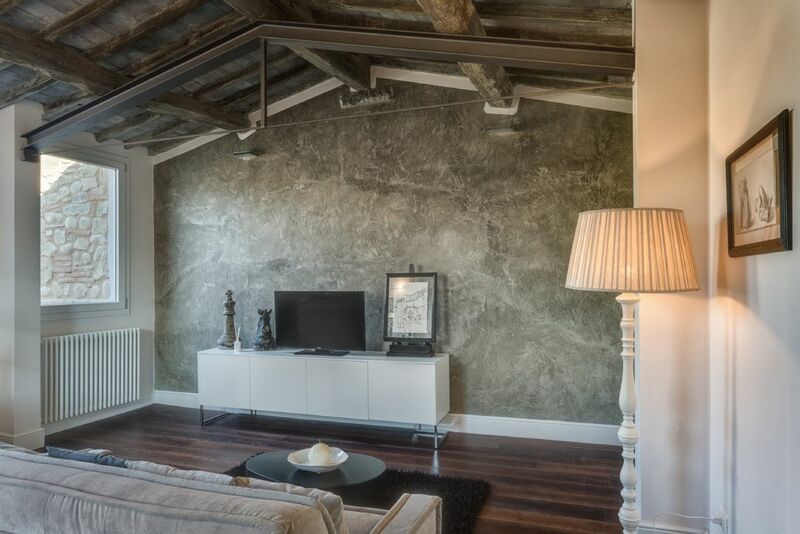 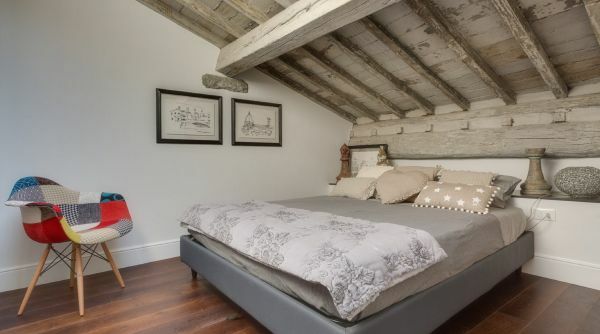 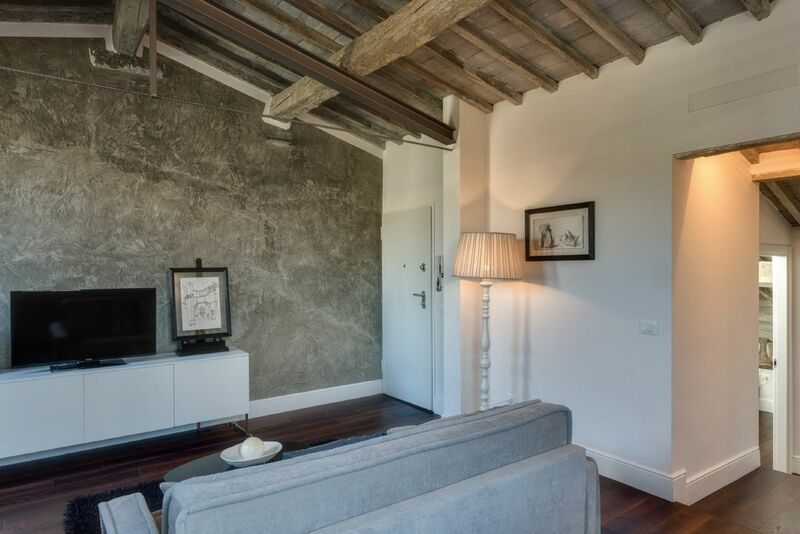 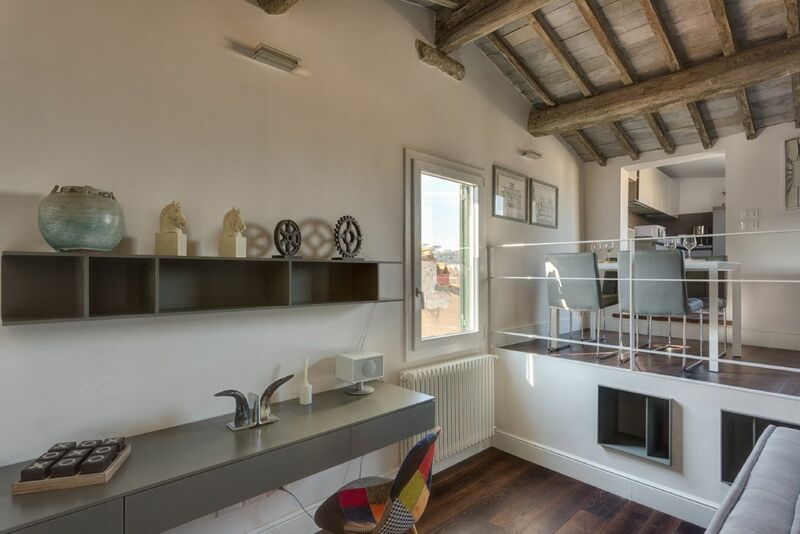 Beautiful Terrace Serragli apartment for rent in Florence. 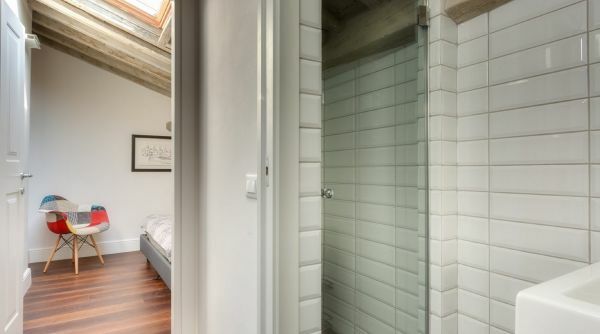 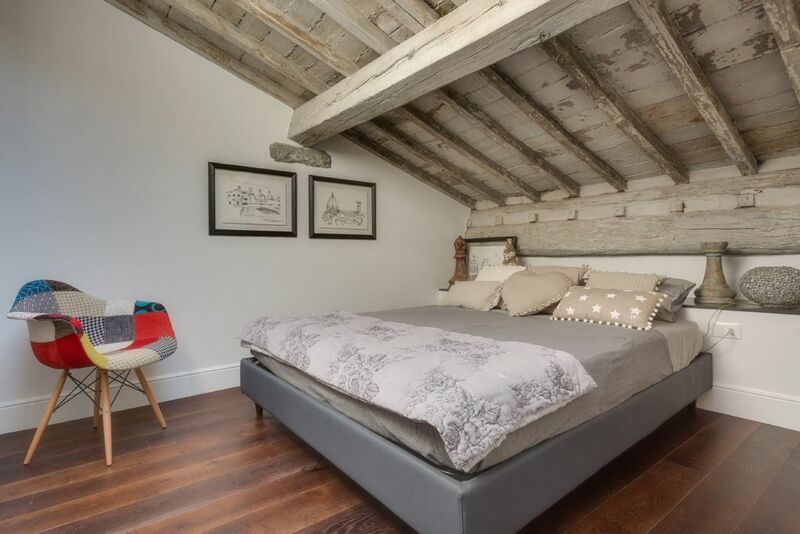 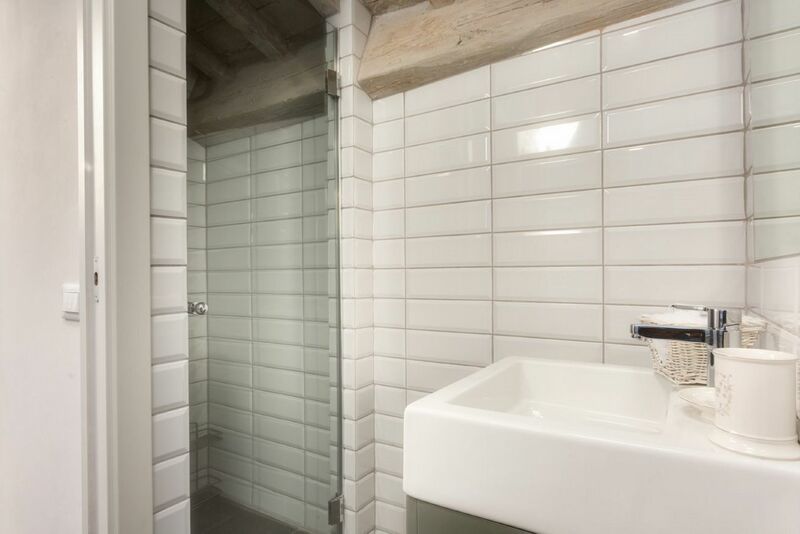 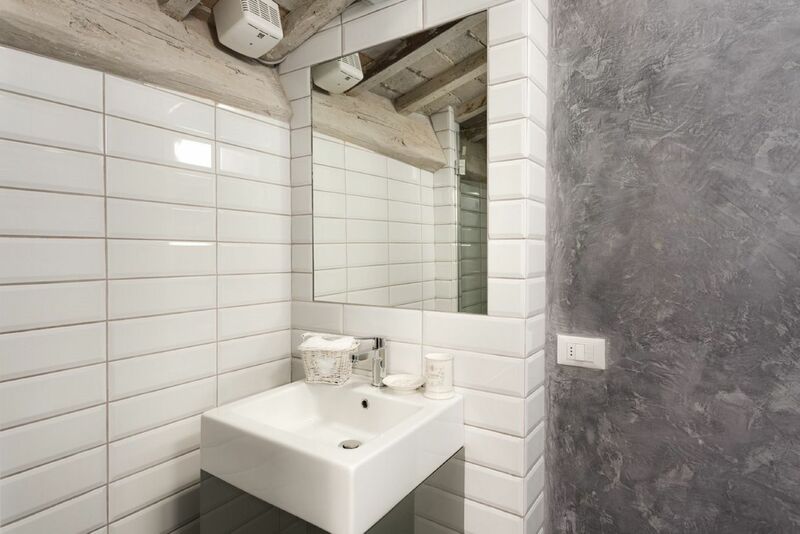 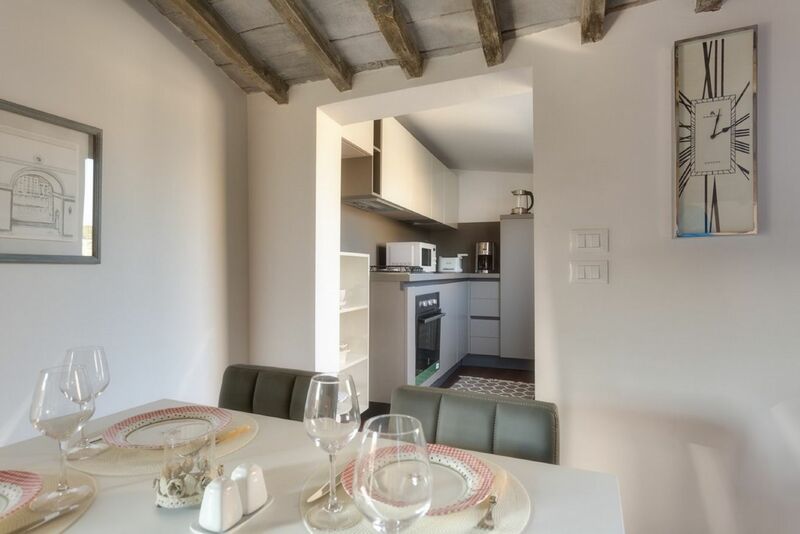 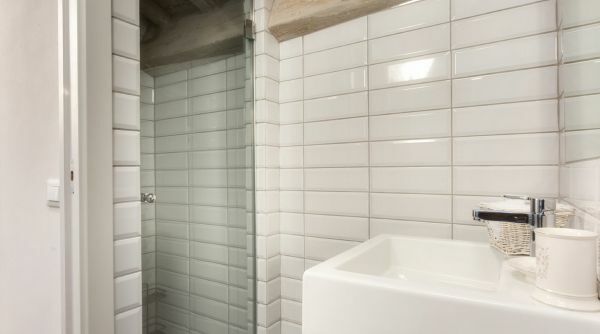 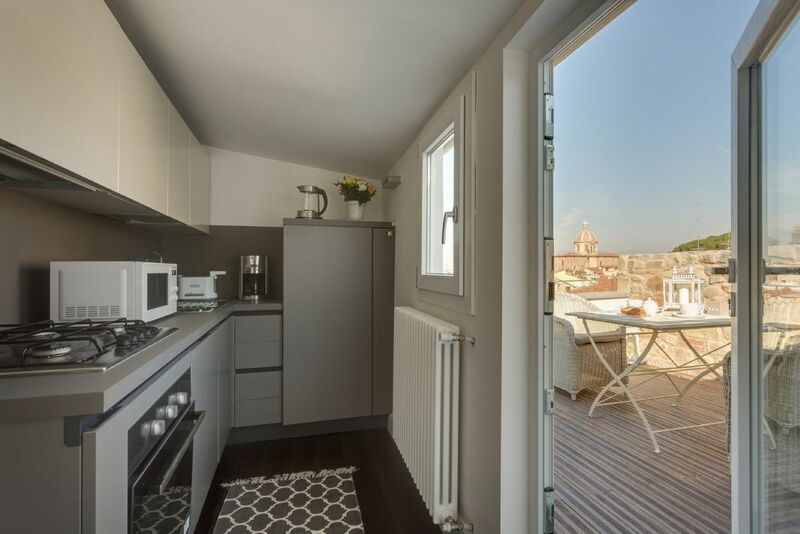 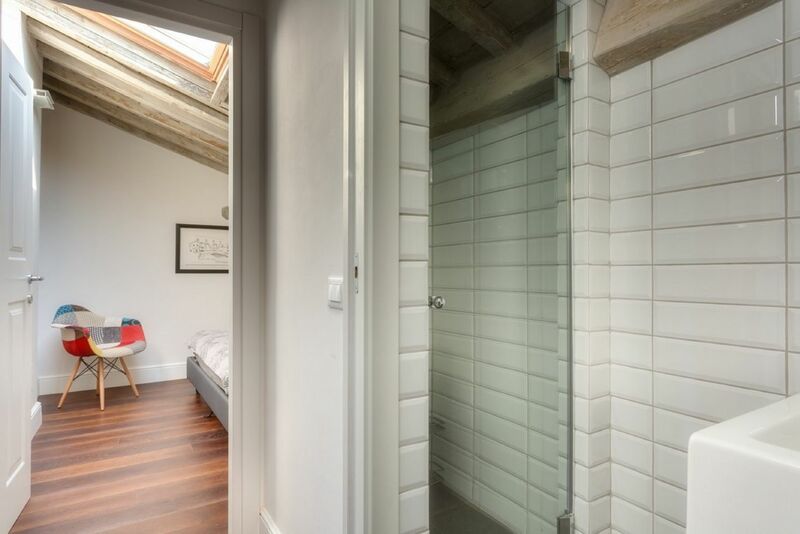 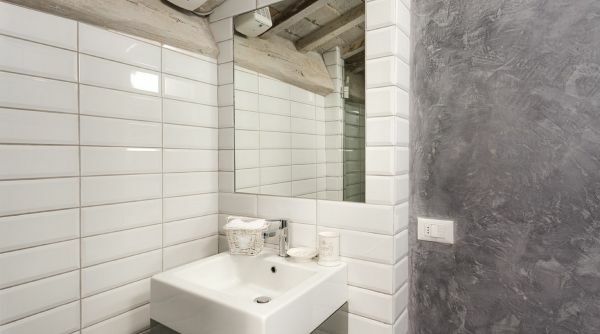 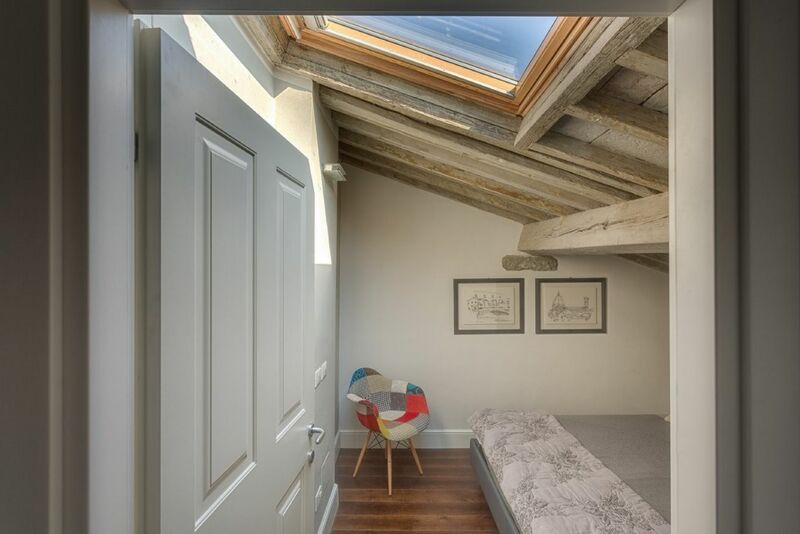 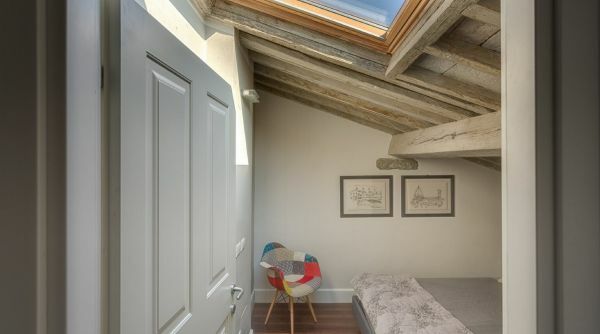 Newly renovated one bedrom apartment located on Via Serragli in the heart of the "Oltrarno" area of the Old City. 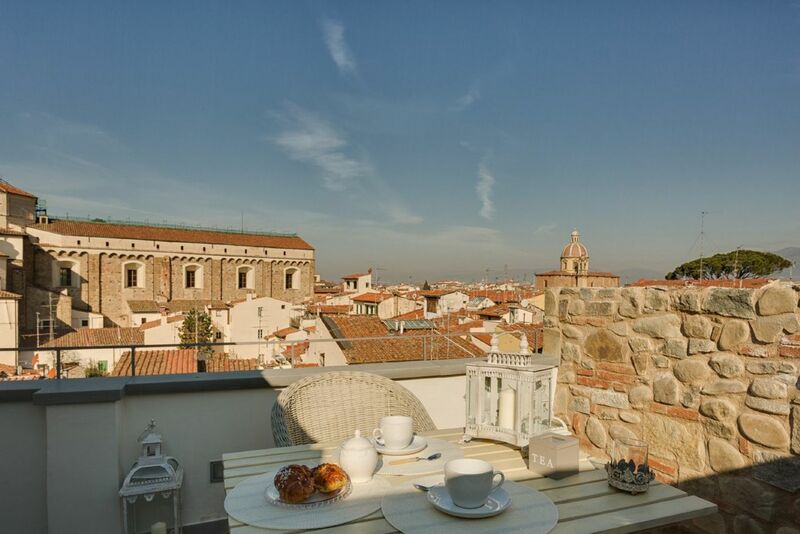 This area of town has some of the most interesting boutique shopping,art galleries, antique shops and unique cafes. 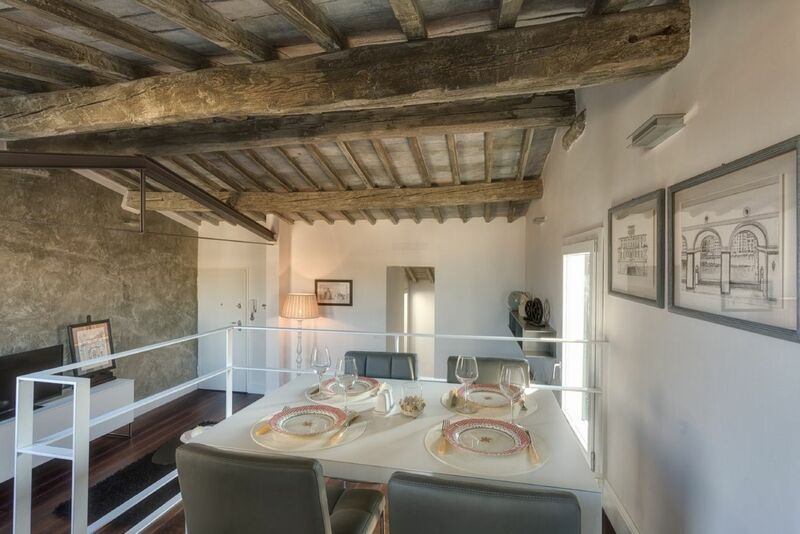 The Oltrarno is also known for it's vast selection of local restaurants that will give you a more local feel to the city. 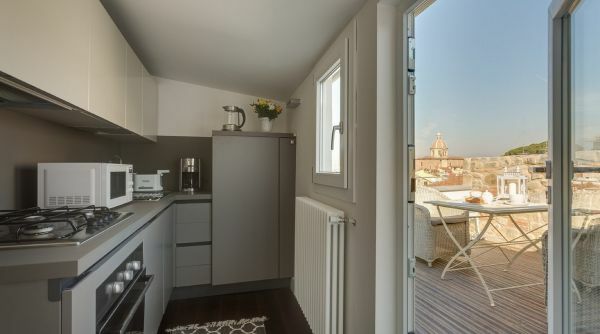 The apartment is located on the 3rd floor (European) without an elevator, in a residential building. 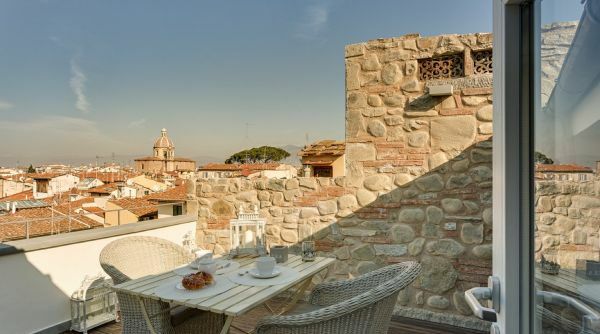 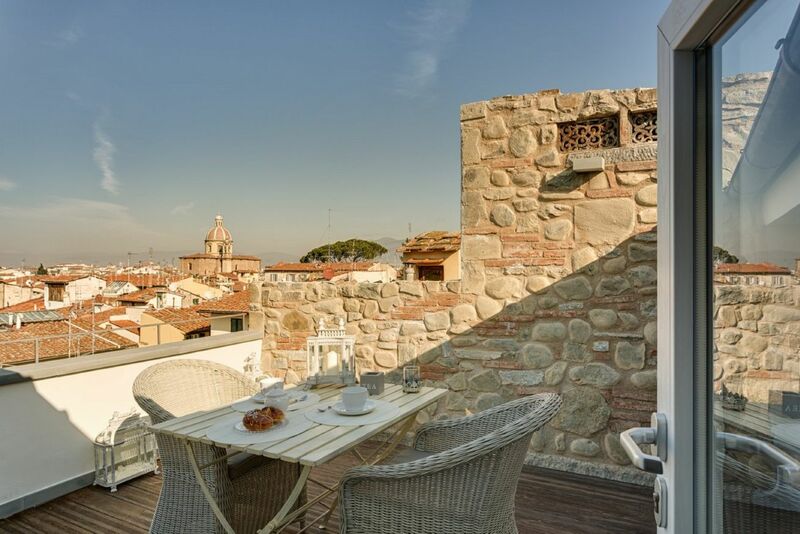 There is a fabulous terrace that provides you with an incredible panoramic view of the San Frediano neighborhood. 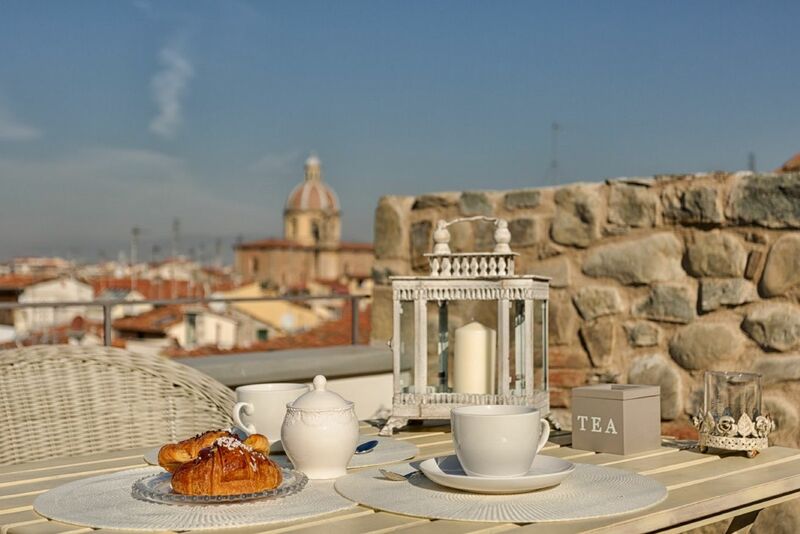 Enjoy your morning caffe or dinner with family and friends on this wonderful terrace! 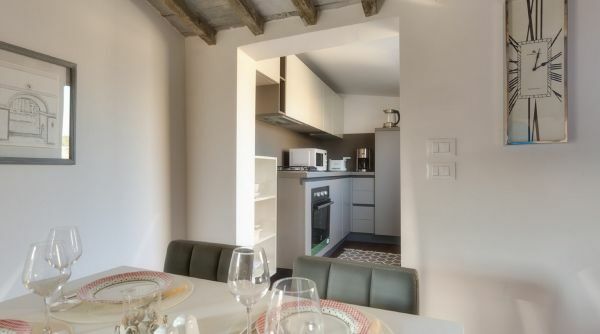 The apartment has a master bedroom with double bed and full bathroom. 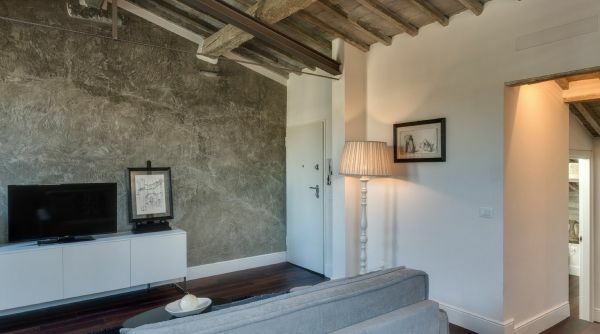 In the living room there is a sofabed that can sleep 2 people. 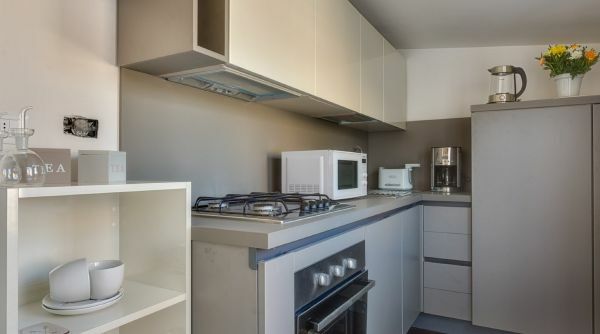 The kitchen has also been updated and is fully equipped with all the modern amenities. 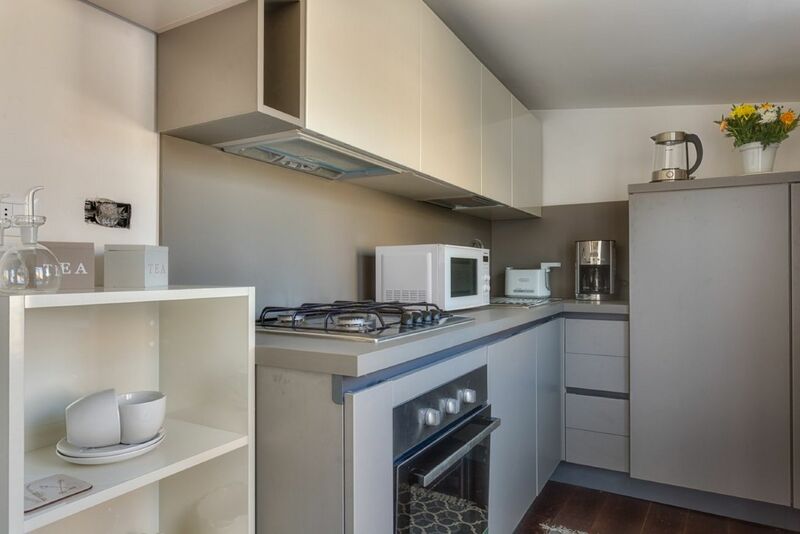 This unit is available for short and long term rentals, please inquire with our sales team for additonal information.